You have the gun of your dreams. Now it’s time to accessorize. We carry a huge selection of gear for your firearm. You’ll find sights, night vision optics, carrying cases, slings, holsters, bipods, magazines, red dot optics, lights, bayonets and so much more. 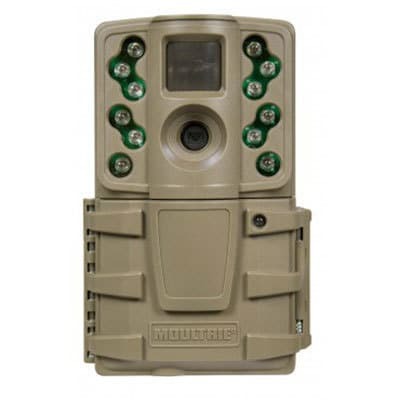 Keystone Outdoors has a wide variety of accessories for all types of firearms. Make sure to keep your guns secure and locked in a safe. 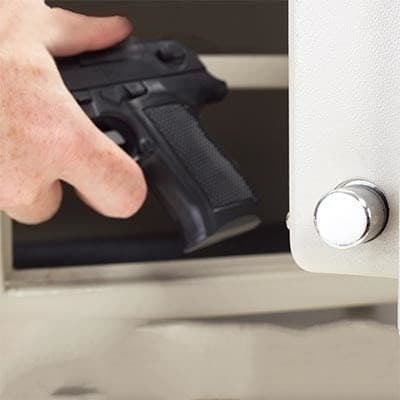 We carry a variety of safes to accommodate guns of any type and size. Safes also protect jewelry, cash and other valuable household items. Trying to design that perfect decoy spread? 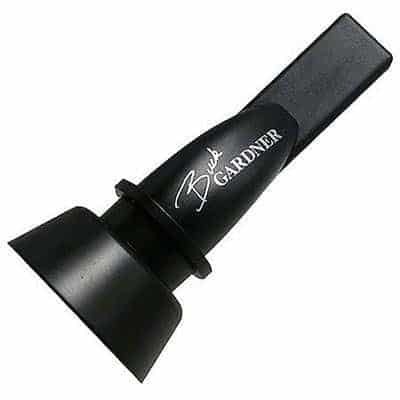 Maybe you just need a turkey decoy to set up quickly while your bird flies off his roost. Whatever your decoy needs, Keystone Outdoors is here to help! 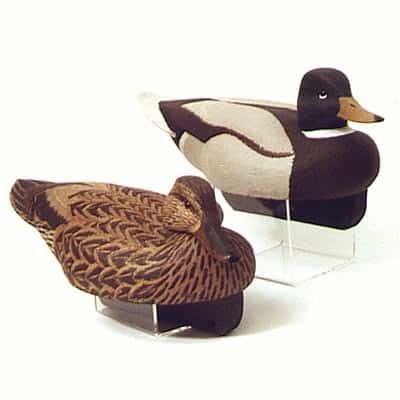 Keystone Outdoors has a large selection of both motion and static decoys, so come by and pick up yours today! 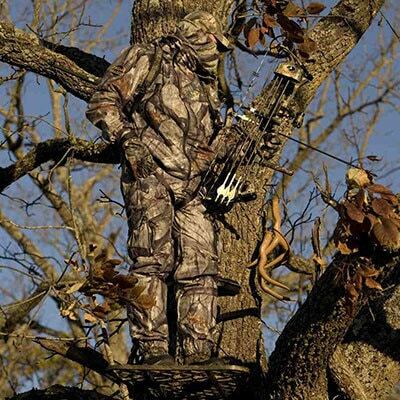 Whether you need a box stand, ground blind, lock-on, climber, or ladder stand, Keystone Outdoors has you covered! We have a variety of stands and blinds to fit your style and area for hunting. We also have the accessories for your stand/blind to help you find it, be safe in it, and be comfortable it. 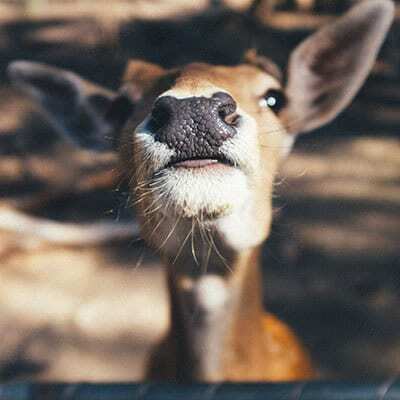 Keystone Outdoors has the best in scent control technology and carries a wide variety of scent attractants. Come check out the selection at the Keystone Outdoors and find the lure to draw your trophy in closer! 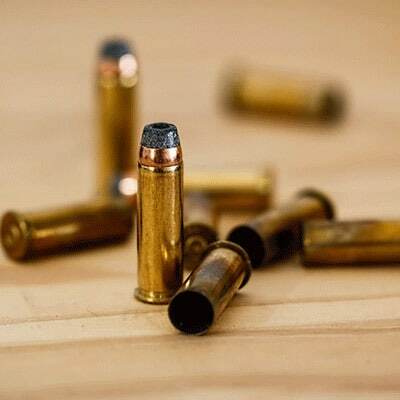 Using the right ammunition best suited for your type of hunting or shooting is crucial to your success. We stock ammunition for handguns, shotguns, rifles, and muzzleloaders. From common calibers to hard-to-find calibers, let us be your one-stop-shop for your ammunition needs. If items aren’t in stock, we will try to special order what you need and call you when it’s in. 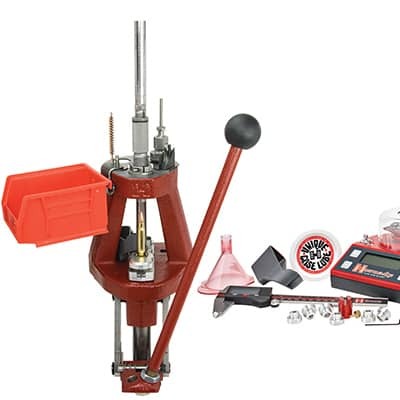 carries reloading presses, shot, bullets, wads, powder, brass, primers, and press replacement parts. We stock everything you need to reload.